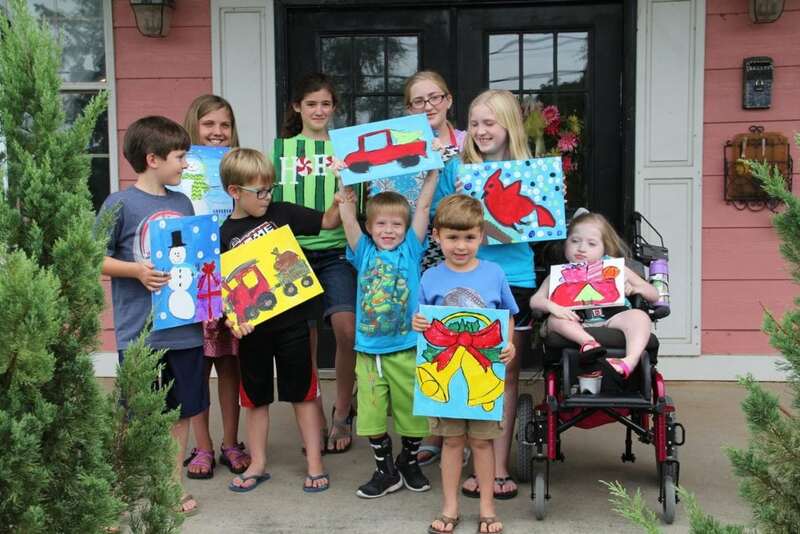 Children’s of Alabama Patient Art Chosen for Ace Hardware 2018 Calendar – Ace Hardware Corp. Artwork created by Harris, a patient at Children’s of Alabama, was chosen to be in the 2018 Ace Hardware calendar given to loyal customers. Annually, stores nationwide give away hundreds of thousands of calendars as a thank you for shopping at the store. The calendars feature patient art from Children’s Miracle Network Hospitals (CMN Hospitals) across the country. Ace Hardware will make a $500 donation to Children’s for being selected for the calendar, and 10 cents from each calendar given out at local stores will also be donated back to Children’s. Ace stores support CMN Hospitals in a variety of ways including their Miracle Blue Bucket promotion, change round up at the register and in-store fundraising events. Since becoming a CMN Hospitals partner in 1991, Ace Hardware has raised more than $64 million for local Children’s Miracle Network Hospitals across the country. To pick up a calendar, you can find your local Ace Hardware store here. Next post: Spotted: Miracle Buckets and Superheroes.